PROCIVMAC – ITER – Instituto Tecnológico y de Energías Renovables, S.A. Duration: 18 months, from 1st July, 2014 to 31st December, 2015. The PROCIVMAC project arises due to the increase of the incidence of natural disasters, in order to act preventively in such situations. The main beneficiaries of this project are the municipalities of the Macaronesian region. The project focuses on the knowledge of the risk situations to which the Macaronesian region and Cape Verde are exposed, as well as on the training actions. 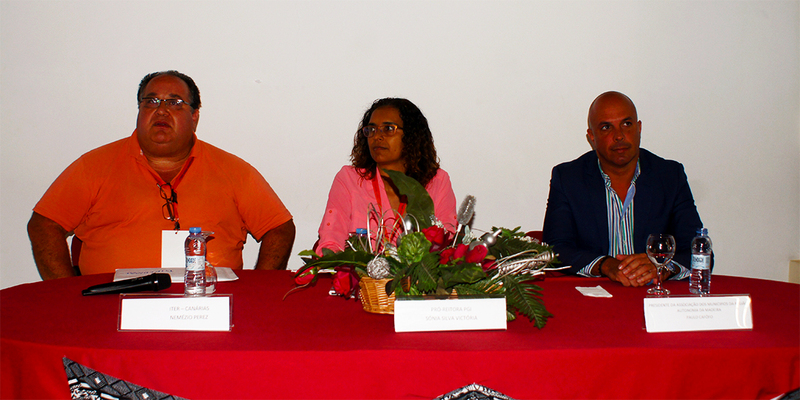 These training sessions aim to share techniques and ways to improve the environmental management with the municipal technicians, as well as to introduce the implementation of risk prevention and minimization measures. The project includes the exchange of experiences and concerns among the local corporations, the study and the development of risk mapping in the Macaronesia, the organization of conferences related to the environmental management and the development of training sessions and awareness programs. The geographical area in which the project is developed are the archipelagos of Madeira, the Canary Islands and Cape Verde and the partners are the da Madeira (AMRAM) Technological Institute of Renewable Energies, the Associação municipalities da Região Autónoma and Câmara Municipal do Sal. Promote good practices and encourage the environmental management in order to reduce natural disasters in the Macaronesia. Technical assistance during Fogo last eruption (November 2014 – February 2015). 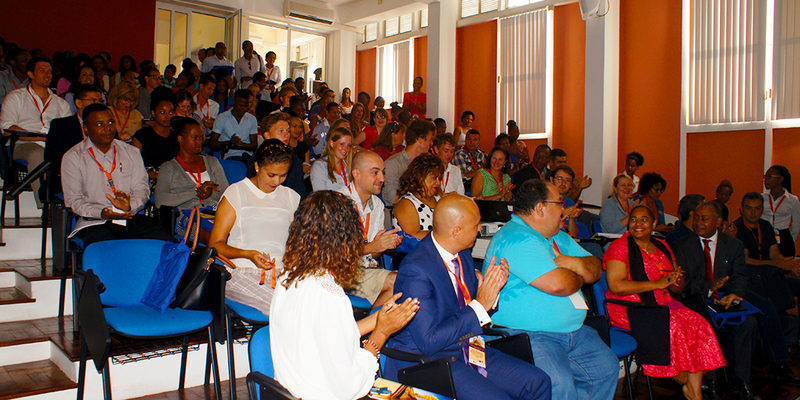 Experience exchange with the security and emergency bodies in Cape Verde (6 – 10 March, 2015). 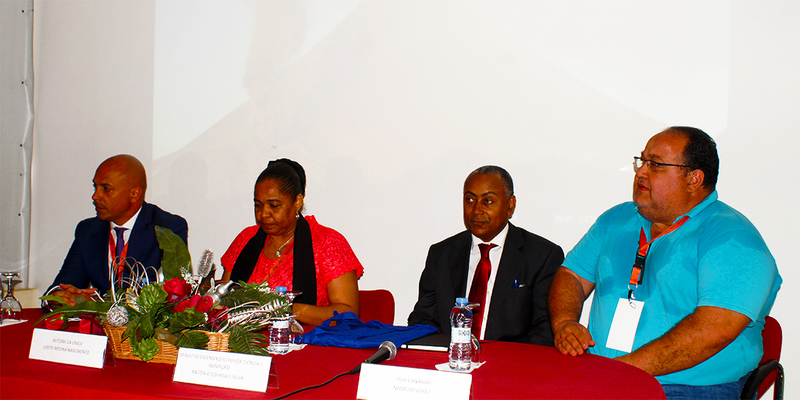 Organization of a conference in Cape Verde commemorating the first anniversary of the last eruption on November 23, 2014. Attendance to the training sessions on emergency planning organized by the Association of Municipalities of the Autonomous Region of Madeira (AMRAM) in December 2015.